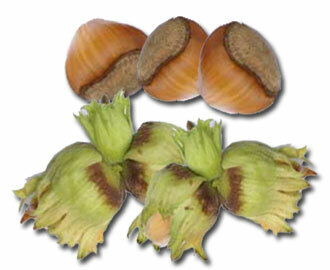 Buy Halls Giant hazelnut trees online from UK specialist suppliers of garden fruit trees. The Halls Giant has a large pointy nut with a glossy rust brown shell, good flavour (one of the best) and is resistant to nut Gall mite. Considered hardy and vigorous you can expect this tree to cope with less than perfect conditions. Best grown in a sheltered and well drained site. The Halls Giant catkins have a distinctive red tinge to them giving them an ornamental quality. Expect a height of 2.4 to 4 metres at 10 years and for the nuts to be available from August to early September. The Halls Giant Hazelnut originates from France so you can expect it to pass negative comment on English food and will possibly try to romance every female tree in the garden. It is also the variety that makes up the majority of French orchards because of its cropping and reliability characteristics. Halls Giant is pollinated well by the Kentish Cob, Flibert Cosford, Corabel, Lange Tidling Zeller, Tonda Di Giffoni and Gunslebert. You will need one of these trees close by to ensure you get the best crop of nuts. 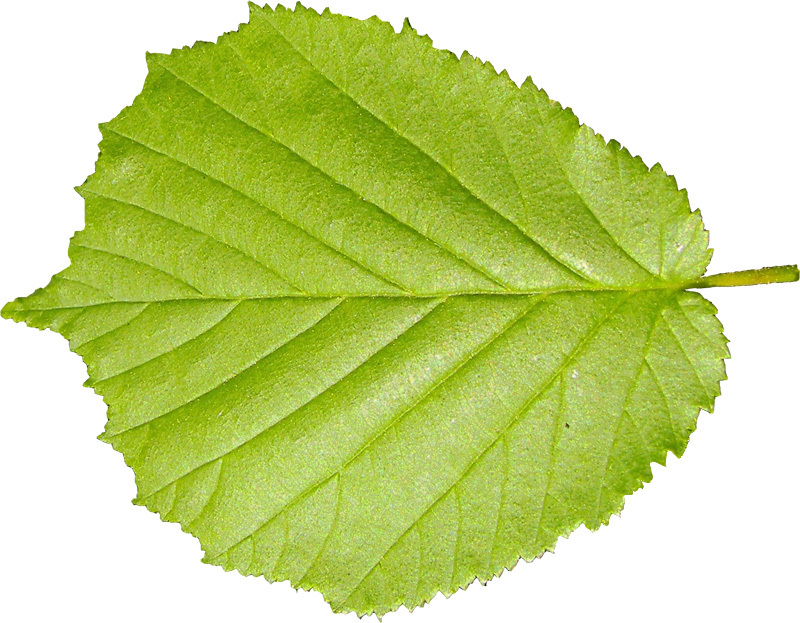 Some websites list the Halls Giant as a self fertile variety and technically speaking this is true however, as Hazelnuts are wind pollinated you are relying on the wind to take pollen from one place and put it on another on the same tree. You may get a reasonable crop from leaving it to its own devices however a pollination partner planted close by will improve your chances greatly of getting a decent nut crop. If you are going to plant more than one of the Halls Giant then ensure you leave at least 2.5 metres apart from each tree.